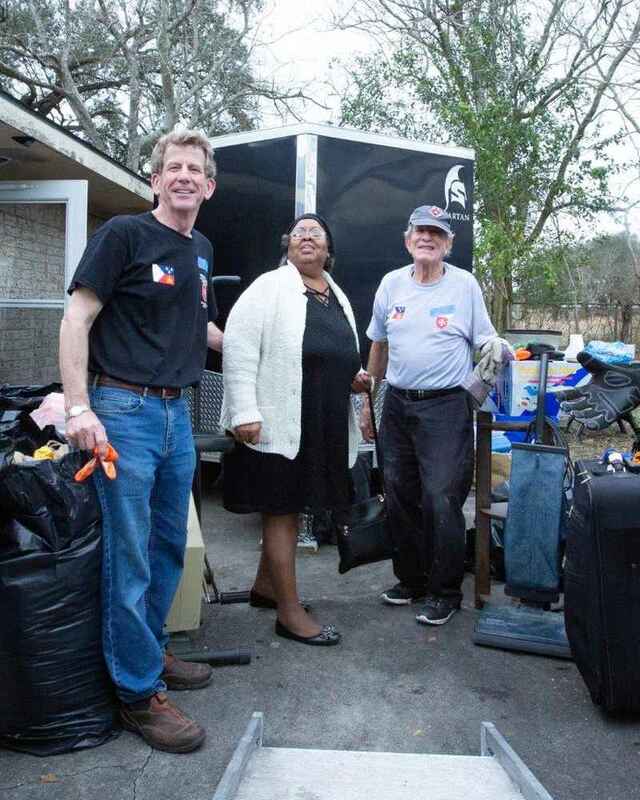 The Federal Association's effort to help the "forgotten people" of Louisiana still recovering from the catastrophic 2016 flooding continued this year during the week of February 10. 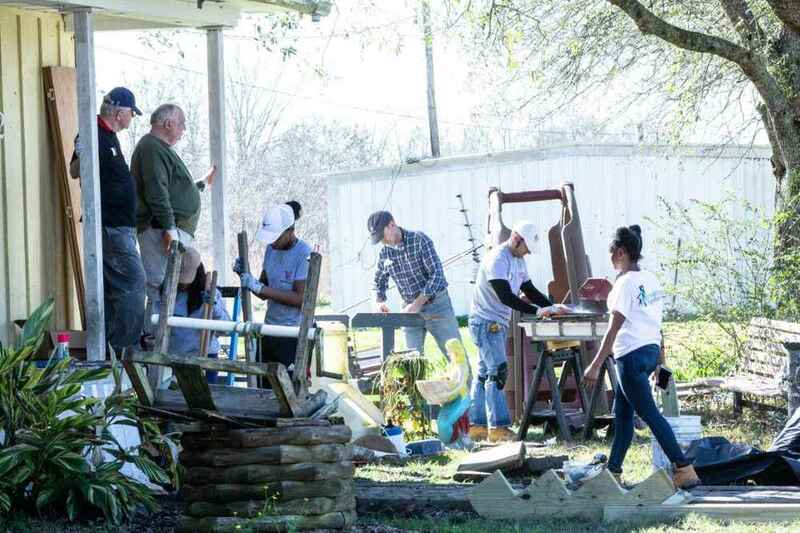 More than 30 members, family, and friends of the Order, representing all three U.S. associations, worked to repair the damaged homes of three needy families near Lafayette, Louisiana. Gathering at dinner on Sunday night, we received a briefing on the homeowners and the work from our partners, Catholic Charities of Lafayette and Rebuilding Together Acadiana. Monday, the Feast of Our Lady of Lourdes, began with Mass at the beautiful and historic St. Martin de Tours Church in St. Martinville, celebrated by Lafayette chaplain, the Rev. Brian Harrington and Atlanta chaplain, Msgr. Edward Dillon. Afterward, it was off to work in St. Martinville, Cypress Island, and New Iberia. The three houses the volunteers worked on had all been partially repaired since the 2016 flooding but the families’ limited resources and health problems prevented them from finishing the work. 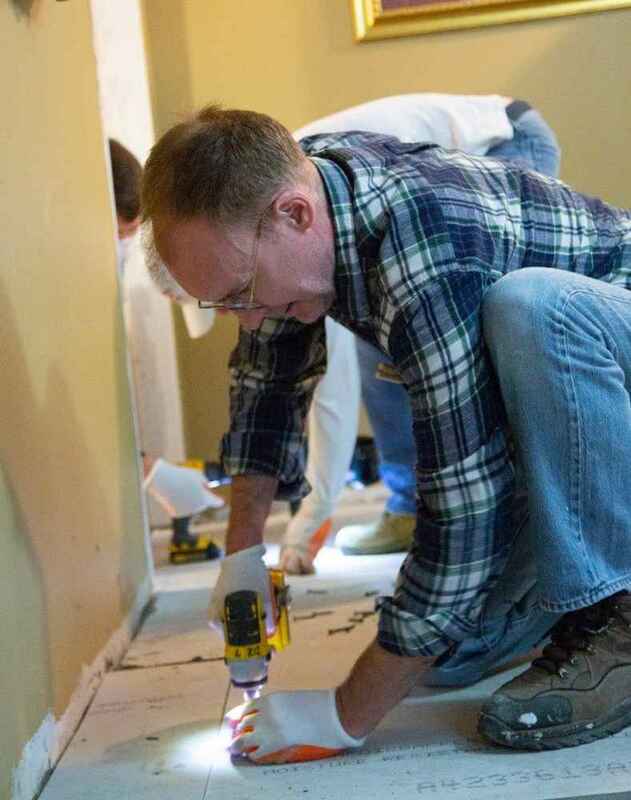 Our volunteers removed flood-damaged portions of the houses, primed and painted, and installed flooring and woodwork, drywall, kitchen cabinets, and a shower, tub, and toilet. 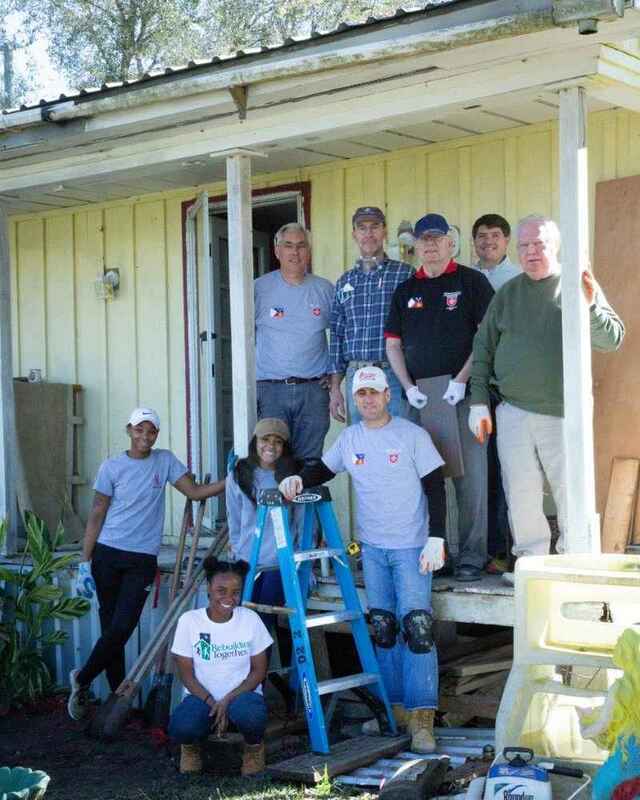 The homeowners were on site daily, expressing sincere gratitude to the volunteers. 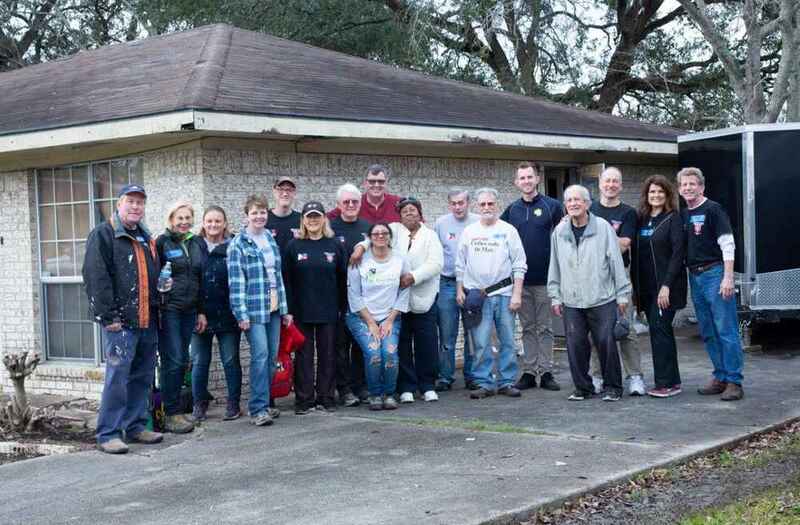 Lafayette Hospitallers Paul and Marla David, and the other members from the Lafayette Region, graciously welcomed and cared for the volunteers who enjoyed prayer, hard work, fellowship, and delicious Cajun food. The other Federal Association regions represented were: Atlanta, Chicago, Dallas, District of Columbia, Philadelphia, and Northern Virginia. 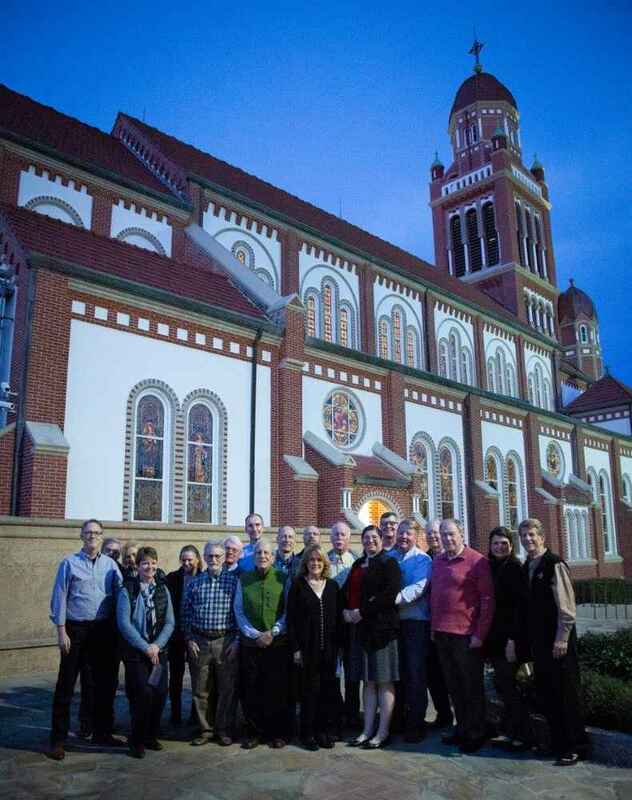 On Wednesday after work, the volunteers attended Mass at St. John's Cathedral. 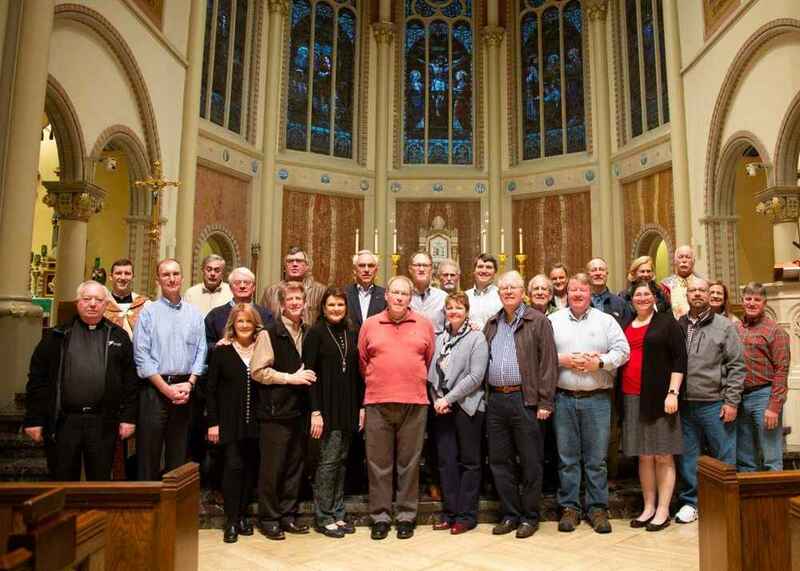 At our closing dinner on Thursday, Bishop J. Douglas Deshotel thanked them for their service to the poor in his diocese.